The 115th Congress failed to advance a wide-ranging and noncontroversial public lands package that had been under careful development by lawmakers for years. 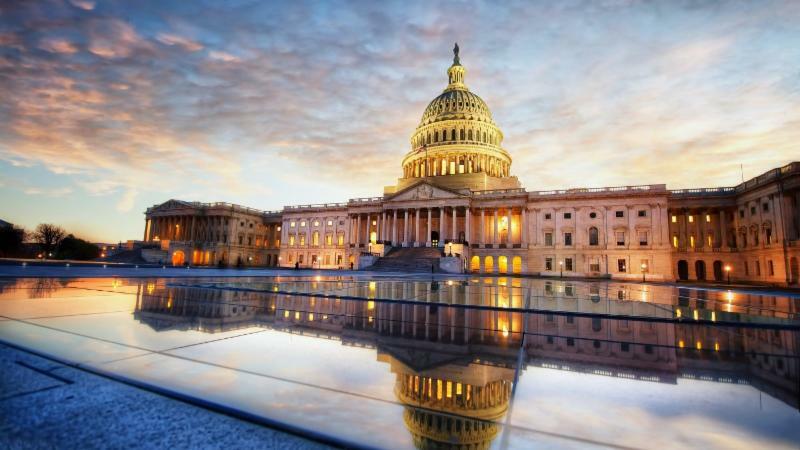 Part of the proposed legislation was a permanent reauthorization of the Land and Water Conservation Fund, key provisions from the Sportsmen’s Act, Pittman-Robertson Modernization, and numerous regionally specific bills. Chief among the opportunities missed was a reauthorization of the Land and Water Conservation Fund, which expired on September 30 despite the efforts of an outspoken, diverse coalition of advocates. For more than 50 years, the LWCF has helped conserve habitat and create public access for hunting and fishing all across the nation. 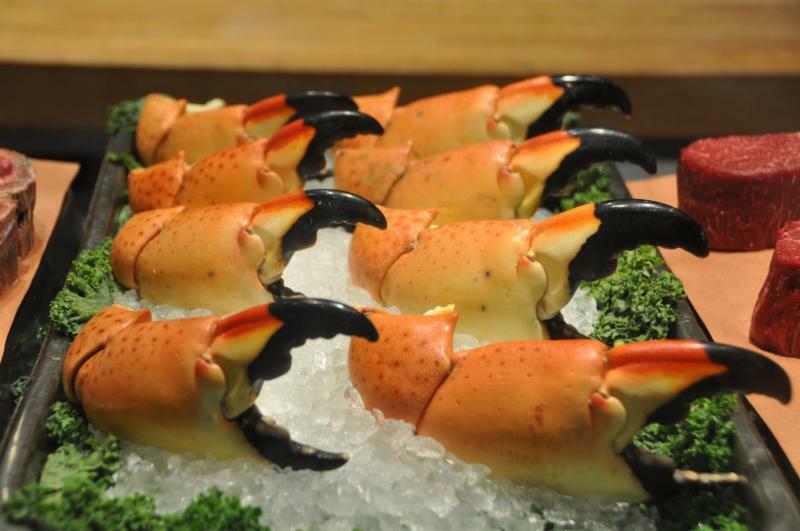 On a good day, in a good year, a captain fishing off the shores of the Florida Everglades might catch 400 pounds of one of the state’s unrivaled delicacies, the stone crab. These are not good days. As the sun began to set on a recent cloudless afternoon, the kind that makes it unthinkable to spend winters anywhere but in Florida, Rick Collins piloted the High Cotton to a dock in Everglades City, the fishing village where three generations of his family have made a living trapping stone crab. His crew offloaded the day’s haul onto a huge scale. Seventy-three pounds. “This is about the worst I’ve ever seen it,” said Mr. Collins, 69, a crabber for more than half a century. Plastic was found in the gut of every single sea turtle examined in a new study, casting fresh light on the scale of plastic pollution in the world's oceans. 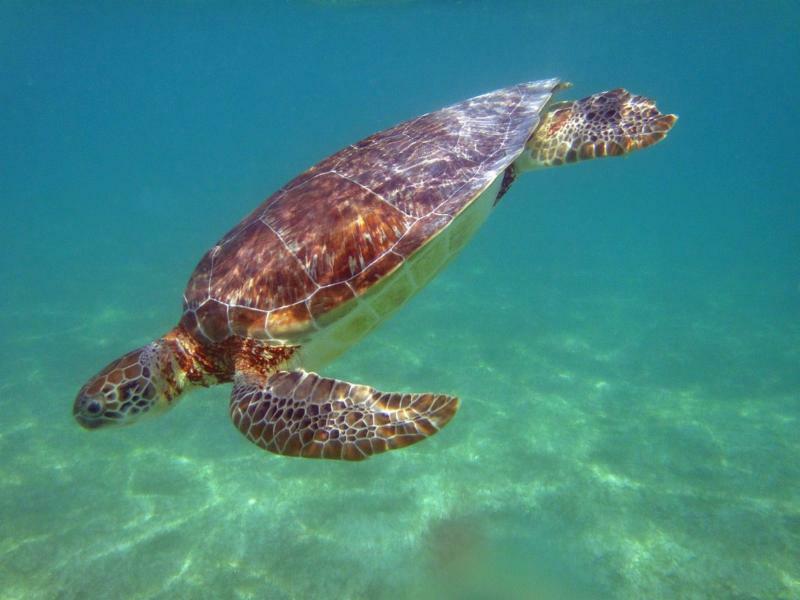 The research, published in the journal Global Change Biology , examined more than 100 sea turtles of all seven species, across the Atlantic, Pacific and Mediterranean. Researchers from the University of Exeter and Plymouth Marine Laboratory, along with Greenpeace Research Laboratories, looked for synthetic particles including microplastics in the bodies of 102 sea turtles. More than 800 synthetic particles were found in the turtles and researchers warned that the true number of particles was probably 20 times higher, as only a part of each animal's gut was tested. Urban nature is often portrayed as degraded, lacking in native biodiversity and consisting mostly of weedy, invasive species. But a new study shows that even the most populous city in the United States contains significant stands of forest dominated by native tree species. The findings, which appear in the journal Ecological Applications, underscore the importance of studying urban forest stands separately from street trees, which are often non-native species. Lumping the two together can result in an underestimate of the biodiversity and ecosystem services associated with a city’s trees. Many cities contain significant forested area in parks or natural areas. 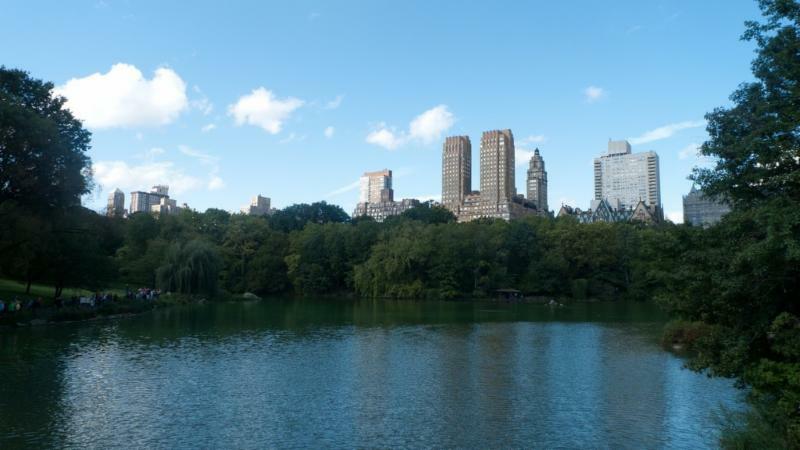 In New York City, these urban forests cover 2,947 hectares. In the new study, researchers surveyed vegetation in 1,124 plots across all 53 New York City parks that contain forest stands. They found that 84% of all canopy trees in these plots are native species. More than half of all plots have 100% native canopy. The ten most common canopy species are all native, with sweetgum and northern red oak at the top of the list. Each spring and fall, large dragonflies called green darners fly across North America. A green darner can travel as far as 900 miles on its two-inch wings, fluttering from Canada to the Gulf of Mexico. They are some of the most abundant dragonflies on the continent — but few people notice this mass migration. Unlike monarch butterflies and songbirds, whose long-distance migrations draw crowds, green darners are inconspicuous travelers. These dragonflies rarely migrate in huge swarms. Radiant up close — emerald green at the thorax, splashes of blue on the abdomen — a three-inch-long dragonfly becomes a speck at a hundred yards. Even dragonfly experts have had little luck observing this cross-continental journey. In one study, published in 2006, a research team in New Jersey glued tiny radio transmitters to 14 green darners; the scientists shadowed the insects by Cessna but could follow them for only about 80 miles from the scientists' base at Princeton University. 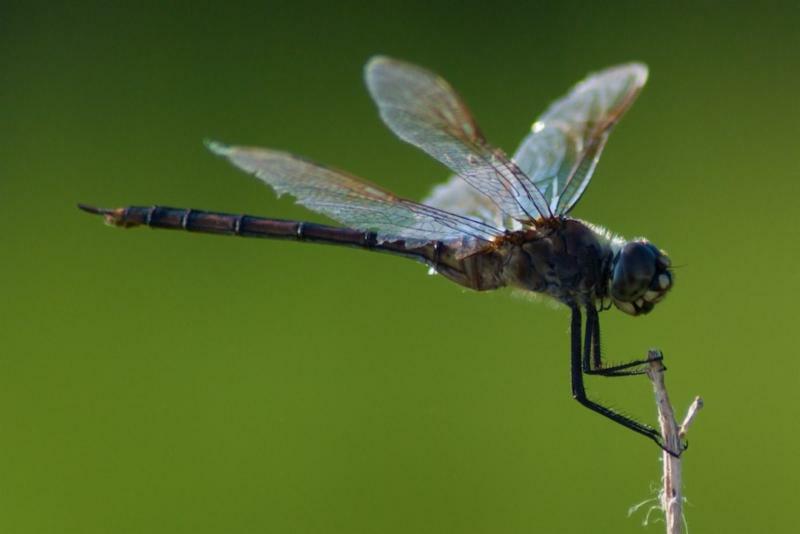 Research published in Current Biology is the first to describe dragonfly migration in detail. To read past McGraw Reports click here.